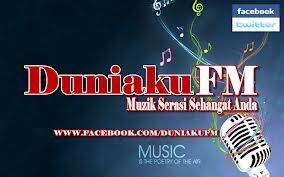 Duniaku FM is new Malaysian online radio station. They broadcast from Kuala Lumpur,Malaysia. They broadcast 24 various kind of latest Malaysian music. 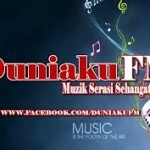 Stay connect on Duniaku FM. It’s the Source of your ultimate Entertainment.